Darren has been a member of the team since 1999, consulting and providing qualified tax advice that results in successful business outcomes. 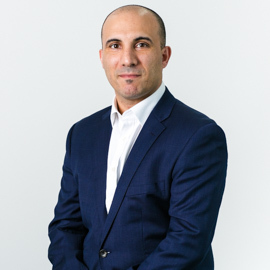 ‘In this environment, listening closely to our clients’ goals, having empathy, and strong general tax knowledge are essential.’ Darren is a CPA and holds a Bachelor of Business, Accounting. 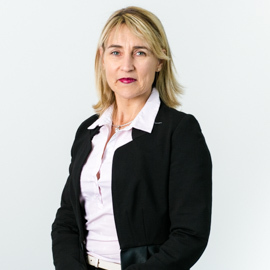 Michelle has advised Hughes O’Dea Corredig clients since 2002. With detailed tax knowledge, she advises clients on business planning, structuring and various tax issues. ‘I’ve always been interested in how businesses function and operate. 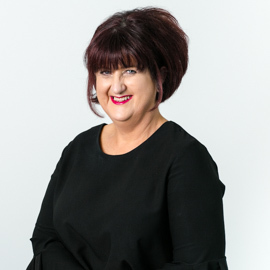 Accounting provides me with scope to do this in various ways by listening to client’s needs to help develop and grow their business, which is very rewarding.’ Michelle is a member of Chartered Acc. Aus & NZ and holds a Bachelor of Commerce and Diploma of Financial Planning (RG146). 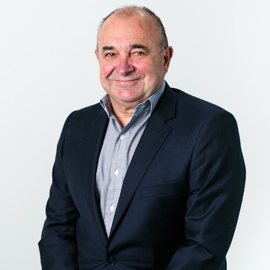 Prior to becoming part of the Hughes O'Dea Corredig team in 1987 Peter had many years’ experience with the Australian Taxation Office which included experience in complex audit assignments. As a result, his specialist areas include tax and accounting. 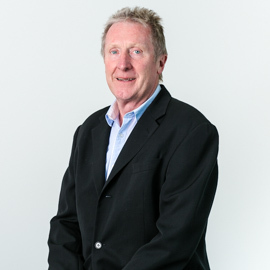 Peter holds a Diploma of Business Studies and is a member of the National Tax Agents Association. 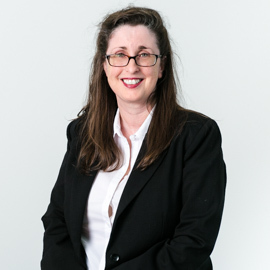 Helen provides specialist management of our clients’ taxation needs, accounting issues and business advisory. Joining us in 2014, Helen brings extensive technical and practical financial knowledge to the role. ‘Achieving a great outcome for a client is the most rewarding part of the job. I particularly enjoy learning about their diversified industries.’ Helen is a Member of Chartered Acc. 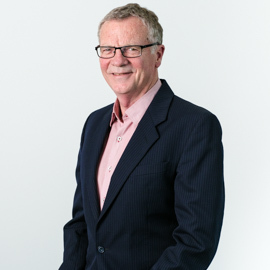 Aus & NZ and holds a Bachelor of Business, Accounting and a Diploma of Financial Planning (RG146). 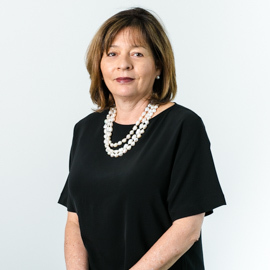 Having gained valuable business experience in varied accounting and tax roles over the years, Pat provides our clients with specialist advice in related to their SME business needs and assisting them with complex financial decisions as well as more common taxation matters. 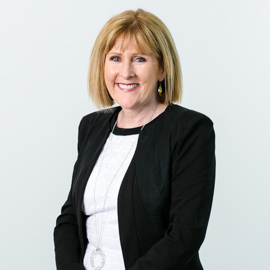 ‘Having attention to detail & sound technical knowledge, along with listening to people and being able to help discover what they’re truly after in both business and life goals are important in our role and helping others to reach their financial ambitions.’ Pat is a CPA and holds a Bachelor of Commerce, Accounting & Finance. 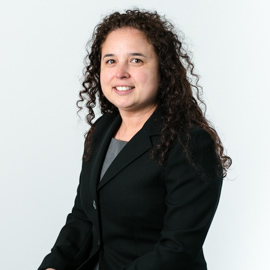 Olivia joined the Hughes O’Dea Corredig team in 2006, and provides our clients with meticulous preparation of financial statements and income tax returns for individuals, partnerships, trust and companies. Olivia brings a depth of experience to one-on-one client training in Xero, MYOB and QuickBooks, and imparting the value of record-keeping to reduce the cost of compliance. 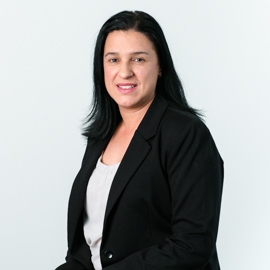 ‘I am passionate about helping clients to build their business, grow their wealth, reduce tax and look at different strategies to expand their business further.’ Olivia is a CPA and holds a Bachelor of Business, Accounting and Diploma of Financial Planning (RG 146). With an extensive career specialising in Self-Managed Super Funds, 2018 saw Lisa as a finalist in several national awards, including Specialist SMSF Accountant of the Year & Superannuation Advisor of the Year. 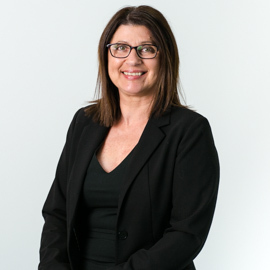 Lisa enjoys spending time with her young family and contributing to professional association committees such as the Financial Planning Association (FPA) & SMSF Association. 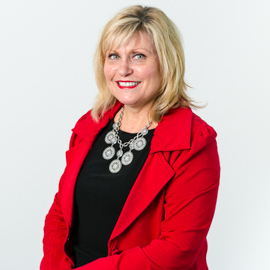 Since 2013, Karlyn has created favourable tax solutions for our clients through her in-depth knowledge of the ever-changing world of superannuation, and handles financials and tax returns for our SMSF clients. 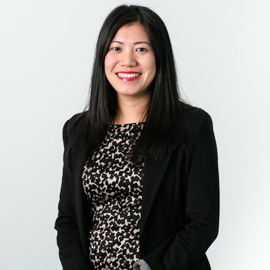 ‘I relish the challenge of working in the SMSF environment, and always keeping abreast of changes to the superannuation landscape to achieve good outcomes for our clients.’ Karlyn holds a Bachelor of Commerce and Master of Accounting and a Diploma of Financial Planning (RG 146). 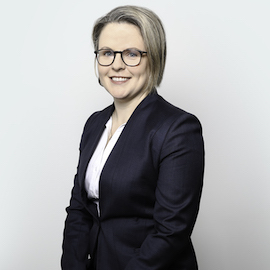 Louisa has been a member of the Hughes O’Dea Corredig team since 2005, and qualification, draws on her extensive superannuation knowledge in the preparation of SMSF financial accounts to achieve successful outcomes for clients. ‘Keeping up-to-date with changes to superannuation and legislation isn’t simple, and that’s where I come in. I take care of the details so clients can focus on the big picture.’ Louisa is a CPA and holds a Bachelor of Business, Accounting. 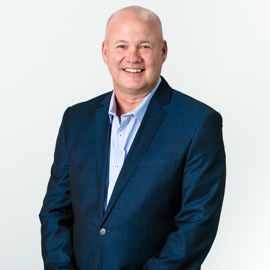 Since joining us in 2003, Chris provides strategic accounting support services for business directors, and brings a wealth of accounting knowledge and comprehensive understanding of current accounting requirements. ‘Keeping up with accounting standards and legislation, and the increasing changes to accounting software is essential to providing a good service.’ Chris is a registered BAS Agent with a Dip. Business Studies, Accounting.